The new ECO3 Help to Heat scheme is about to start and you could qualify for cavity wall, loft insulation and funding towards a new boiler. 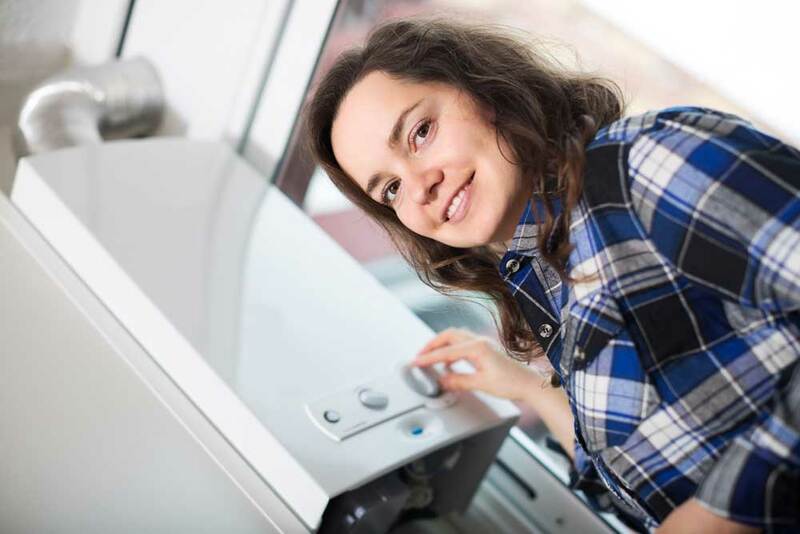 Is your boiler 10 years or older? Broken, faulty or inefficient? Is your insulation up to the required standards? If you qualify, give us a call and find out if you what funding we can provide. Are you in receipt of one of the following DWP administered and self-declared benefits? Follow this link to claim your funding.